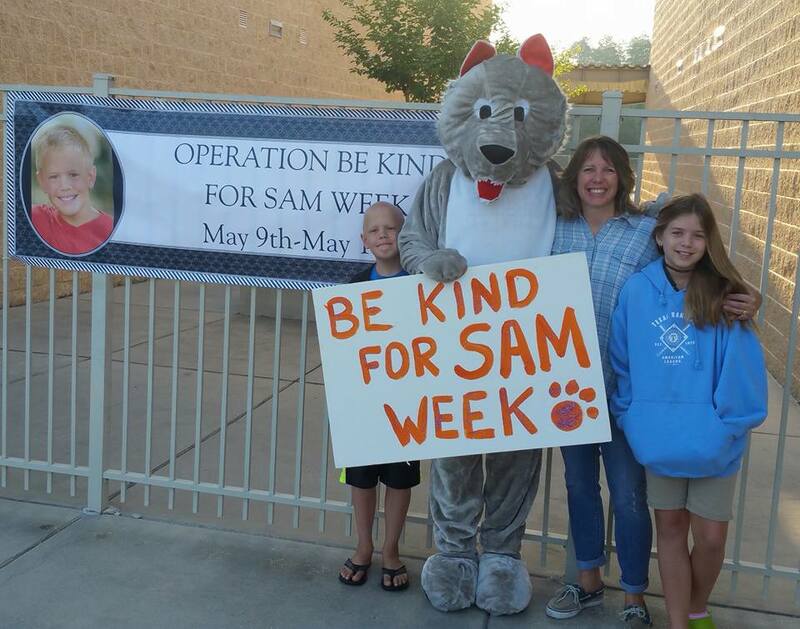 Sam the Man! 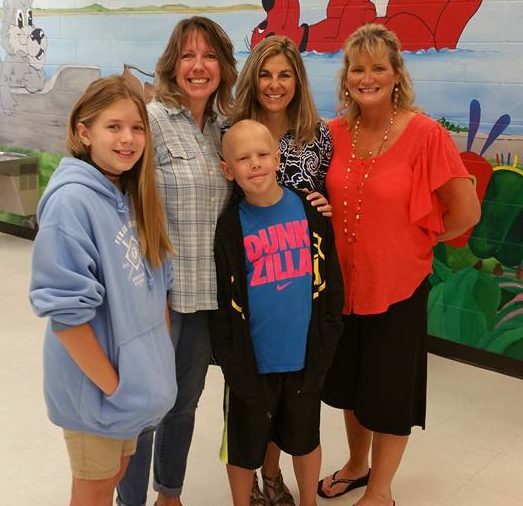 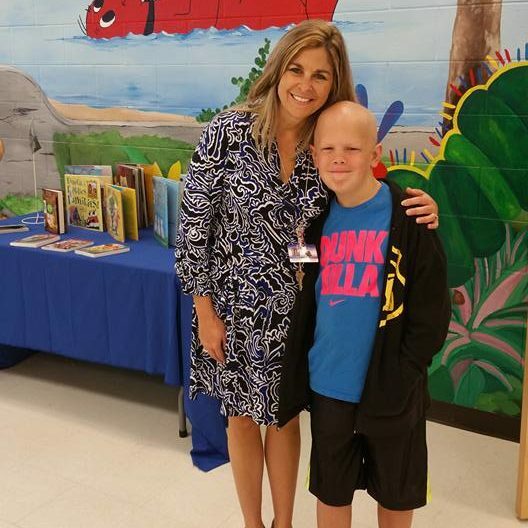 This young man is battling Burkitt’s Lymphoma Cancer. 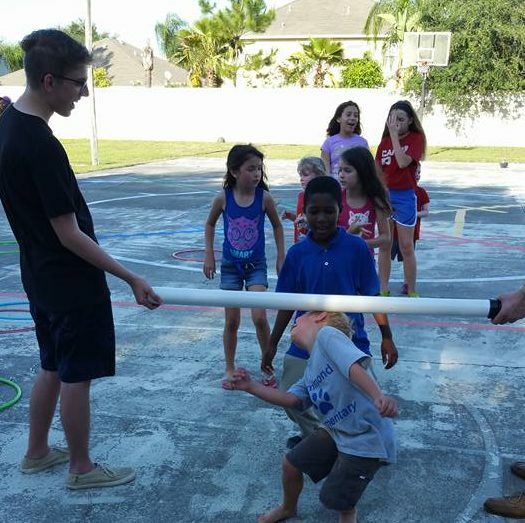 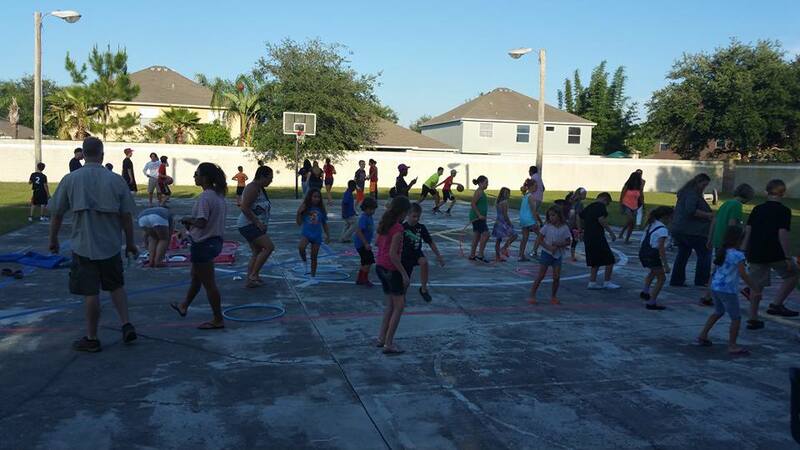 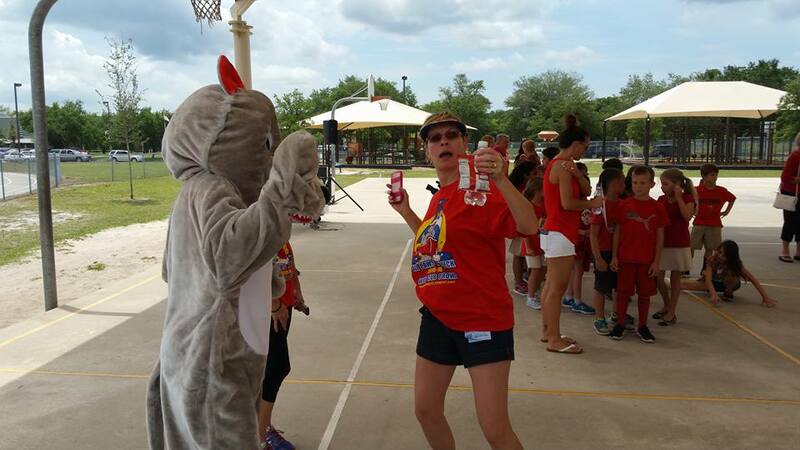 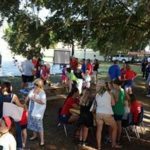 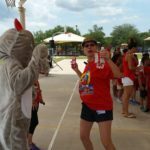 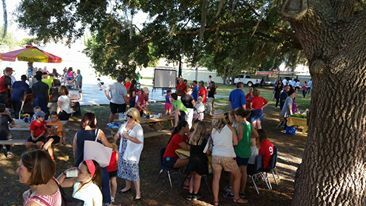 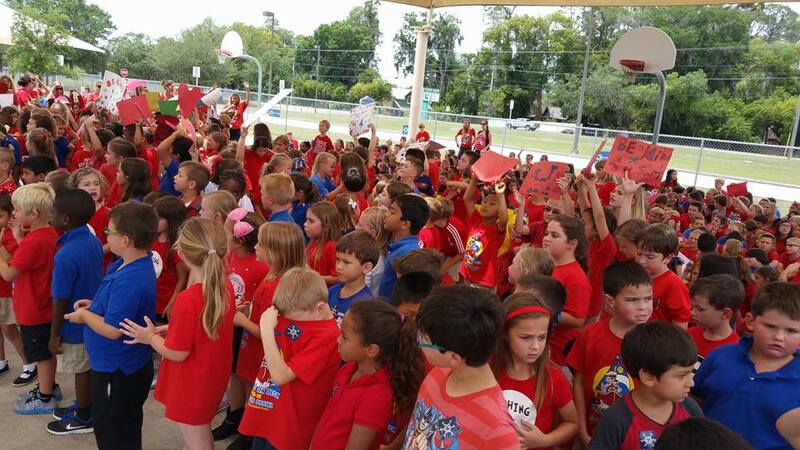 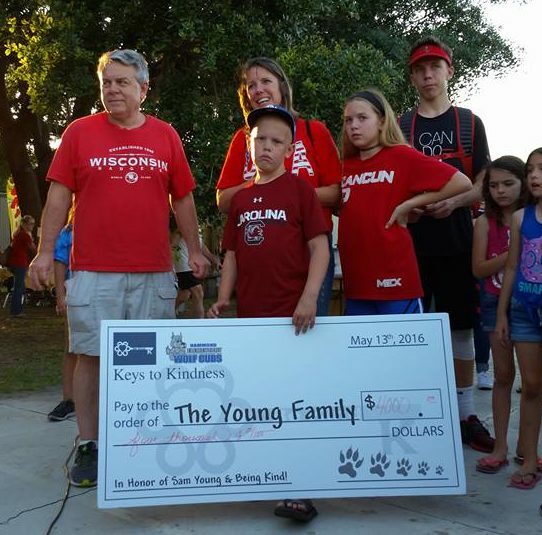 One of the best parts of Keys to Kindness is bringing the community together for a cause. 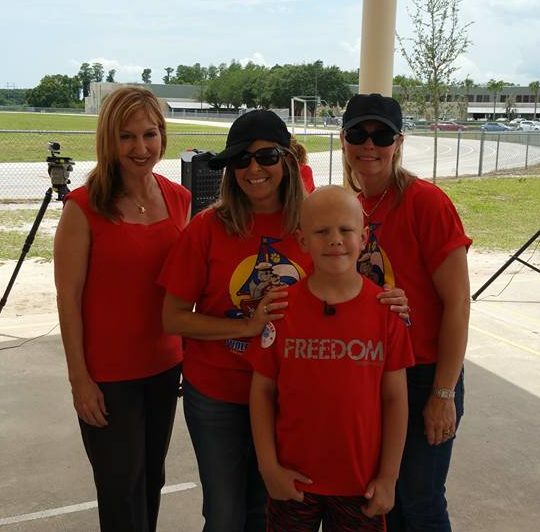 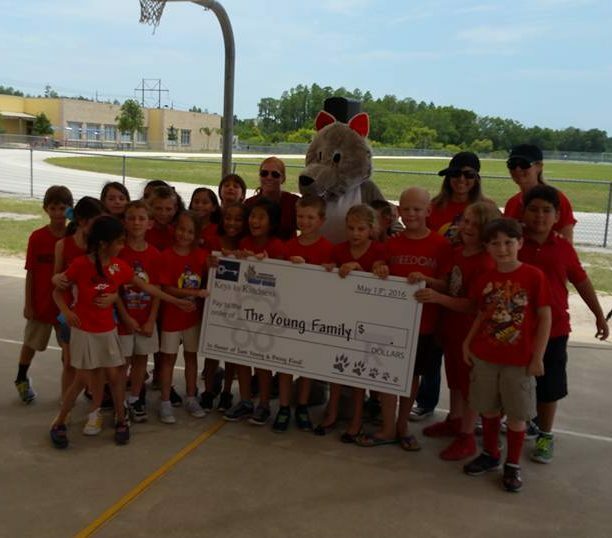 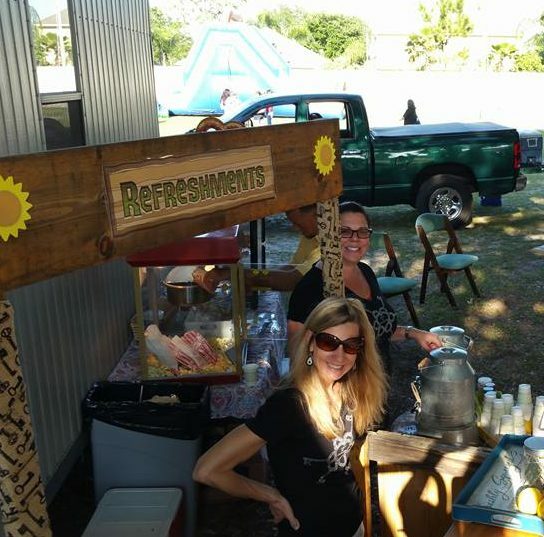 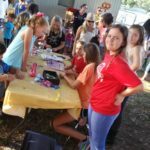 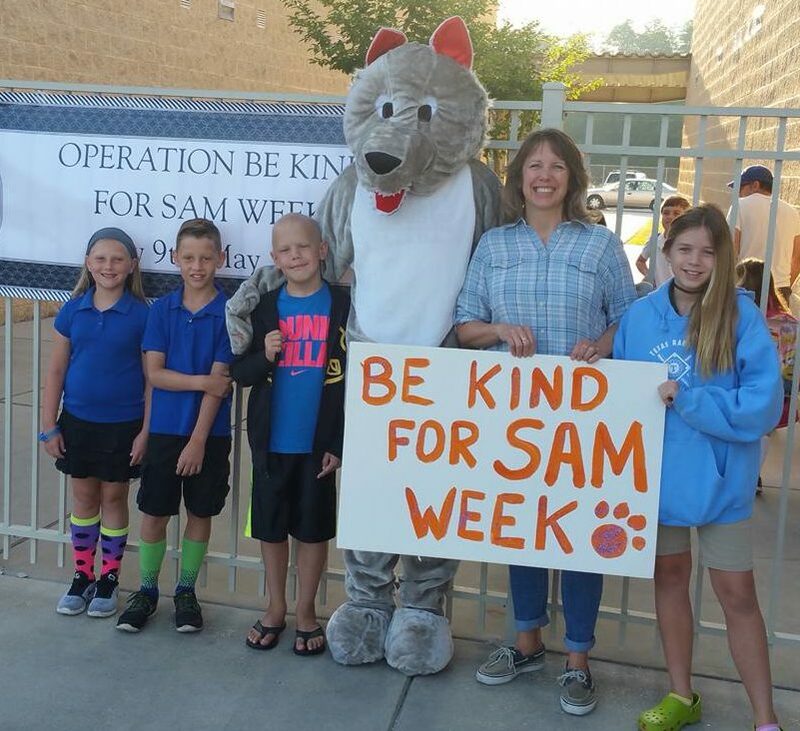 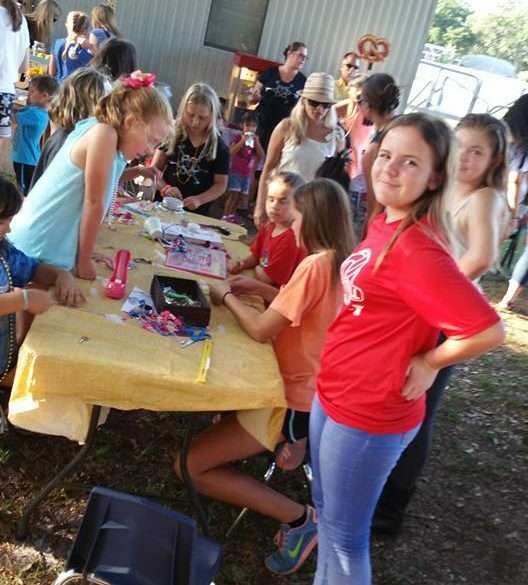 Sam’s school, local businesses, and families came together for a week to share some extra kindness with Sam by raising funds, a carnival, and many more creative ways of sharing kindness.